Cloud computing is a developing area in distributed computing and parallel processing domain. Popularity of cloud computing is increasing exponentially due to its unique features like on-demand service, elasticity, scalability, and security. Cloud service providers provide software, platform, high-end infrastructure, storage, and network services to its customers. To provide such services to its customers, all cloud resources need to be utilized in the best possible way. This utilization is efficiently handled by task scheduling algorithms. Task schedulers aim to map customer service requests with various connected resources in a cost-efficient manner. 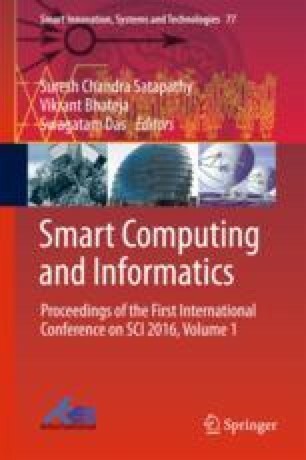 In this paper, an extensive study of some scheduling algorithm that aims to reduce the energy consumption, while allocating various tasks in cloud environment is done. The advantages and disadvantages of these existing algorithms are further identified. Future research areas and further improvements on the existing methodologies are also suggested.